The Alpine Fellowship Foundation is accepting applications for its Visual Arts Prize competition for 2019, open to all visual artists aged 18 and above. 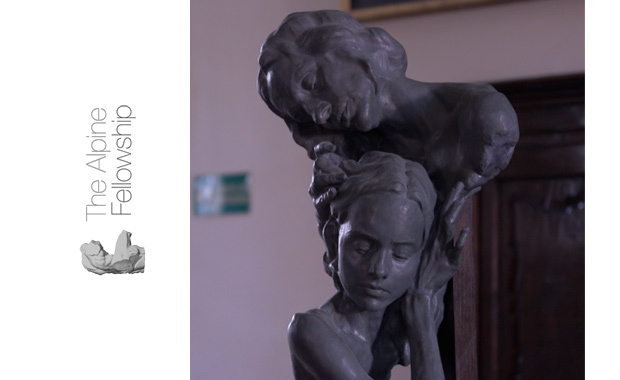 The Prize is awarded for the best visual arts response to ‘Identity’ – the theme of the 2019 Alpine Fellowship Annual Symposium. The winner and two runners up are invited to attend the Alpine Fellowship Annual Symposium in Fjällnäs, Sweden. Winner receives £2,000 and a further £1,000 towards shipping and installing the winning piece. The competition is open to all nationalities. The Alpine Fellowship is a group of writers, thinkers and artists who are passionate about learning and communicating with a view to better understanding themselves and others. Every year writing, visual arts, and theatre prizes are awarded to the best works concerning the years’ theme.